I have been the recipient of several of these membership gifts over the years and I can attest that they are the best. Giving the gift of membership really is the gift that keeps on giving, and I’m not talking about the Jelly of the Month Club. I’ve got much better membership gifting advice for you. 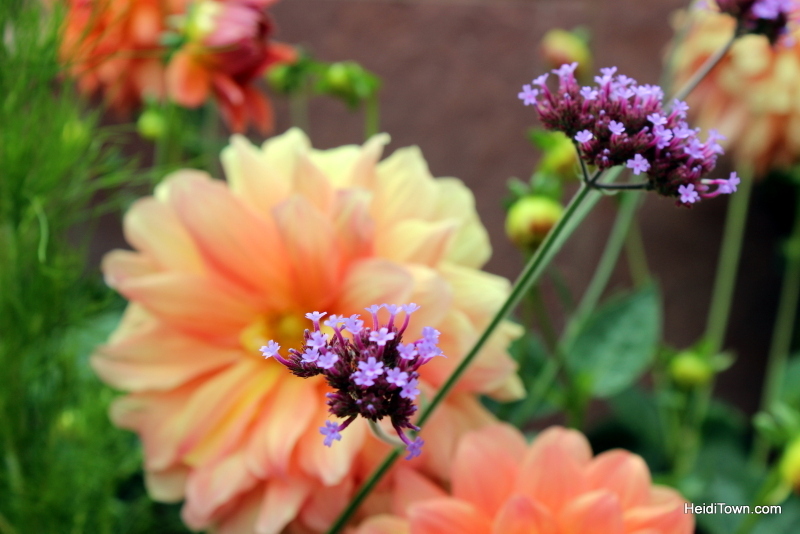 Over the years, we’ve been members of the Denver Zoo, the Denver Museum of Nature & Science and the Colorado Symphony. Currently, I’m a member of the Denver Botanic Garden. Giving a membership to any of these organizations is excellent for many reasons; the first being that the recipient may make you his or her plus one and this gift is likely a tax right off, but there are more altruistic reasons too. Giving a gift of membership to a nonprofit is a great way to spend your money. 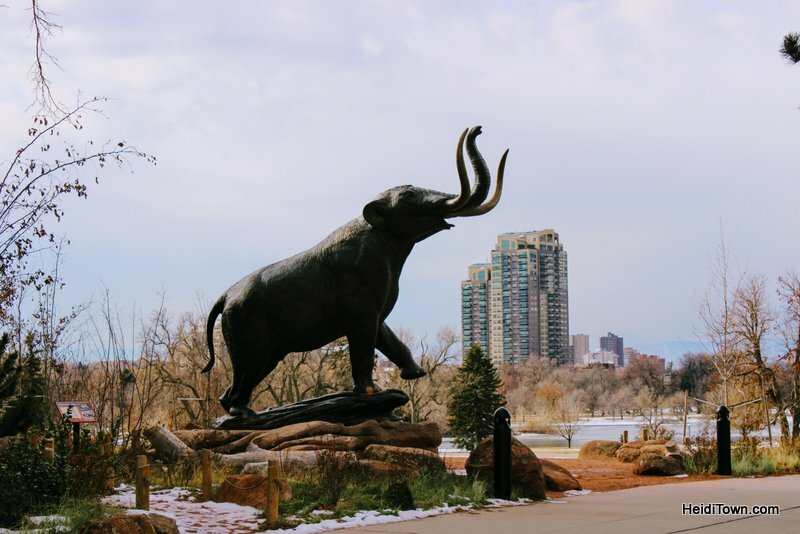 Supporting community nonprofits like the Denver Museum of Nature & Science or History Colorado is contributing to our state’s overall cultural offerings. The exhibits, for instance, that DMNS brings into our state are truly outstanding. I often say that we are lucky to have a museum like DMNS, but it isn’t luck, it’s the members who contribute to the museum yearly, and it’s the same with all of these sorts of memberships. Without members, most of these types of organizations wouldn’t exist and I believe these organizations are a vital part of who we are as Coloradans. A great gift for an art lover would be a membership to the Denver Art Museum, and you don’t have to buy a gift membership to a Denver organization. 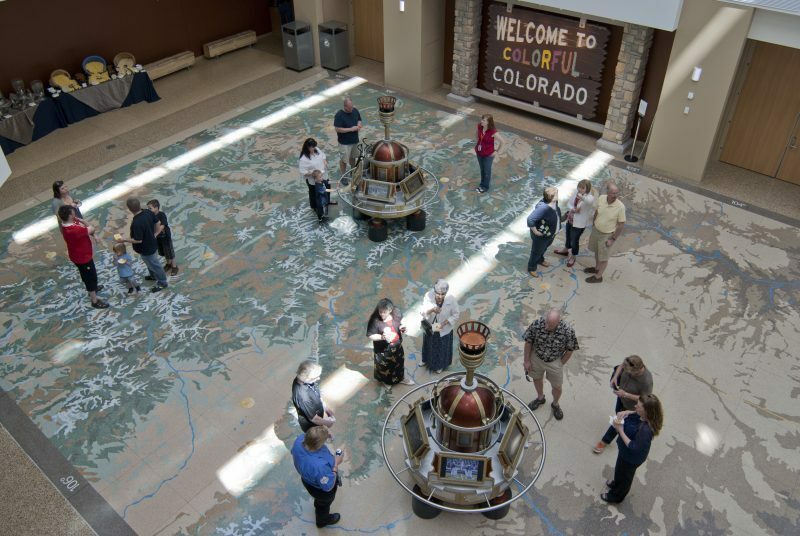 Greeley has a philharmonic, Colorado Springs has a number of museums to choose from, Grand Junction/Palisade have wine clubs, Fort Collins has an outstanding Discovery Museum, and the list goes on and on. I polled my HeidiTown citizens on Facebook about where they’d enjoy receiving a membership gift and their answers included things like the Colorado Mountain Club and a subscription to a local magazine such as Home on the Rangely in Northwest Colorado. I’d also add that a subscription to Colorado Life Magazine, a publication that I occasionally write for, is also a wonderful gift for a Colorado lover. I think giving a gift certificate for a hotel stay is one of the best gifts ever and if you can add in a package, even better. Nearly every nice hotel offers some sort of Romance Package, but some hotels have become more creative. I recently wrote about the Her Paris (Denver Art Museum) package available at The Oxford Hotel. The brand new Le Méridien conveniently located within a block of the Denver Convention Center and the Denver Performing Arts Center offers a Discover Denver Package. This weekend includes bicycles, backpacks and bike locks, a map and guide to the city, an adventure amenity kit and more. 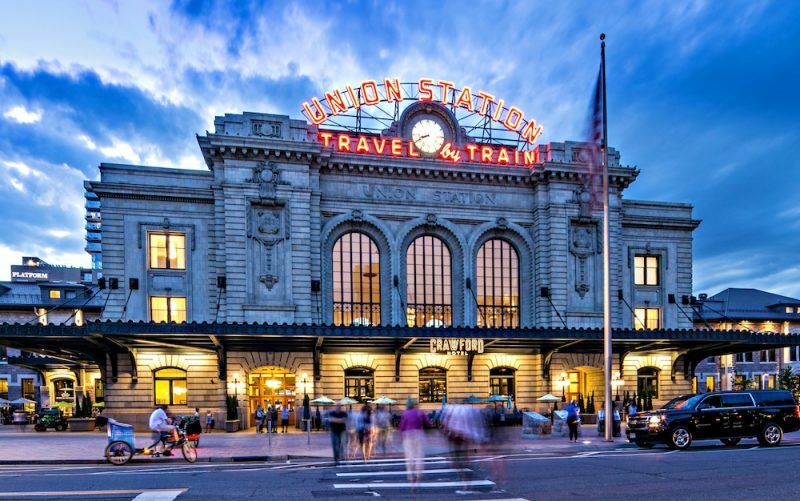 The Crawford Hotel at Union Station, one of my favorite newer hotel properties in Denver, offers a winemakers package. 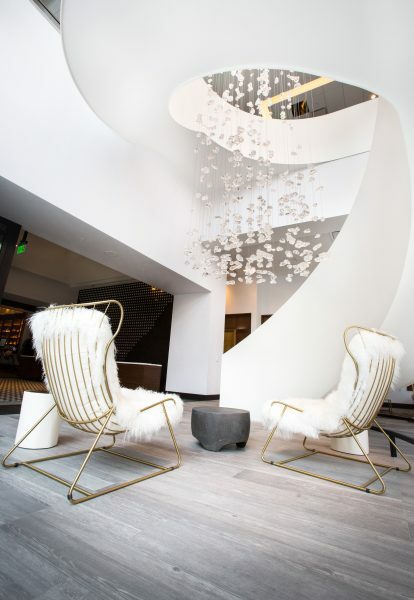 The Maven, a swanky new hotel that’s a stone’s throw from Coors Field offers a package that’s perfect for baseball lovers. No matter who your buying for, there’s a hotel with the perfect package, you just have to do a little research. Have you ever wanted a donkey or maybe a parrot? The next best thing to owning one is to become a sponsor of one of these animals. These sort of sponsorship makes an excellent present for the animal lover in your life. I think this is an especially great gift for a child in your life as it introduces them to the idea of animal rescues. Donkey kisses at Longhopes Donkey Rescue. For instance, at The Gabriel Foundation, a parrot welfare organization in Elizabeth, Colorado, a $35 sponsorship gift means that the recipient will receive an announcement of your gift and a high quality 5″ x 7″ photo of their sponsored bird including a short history. 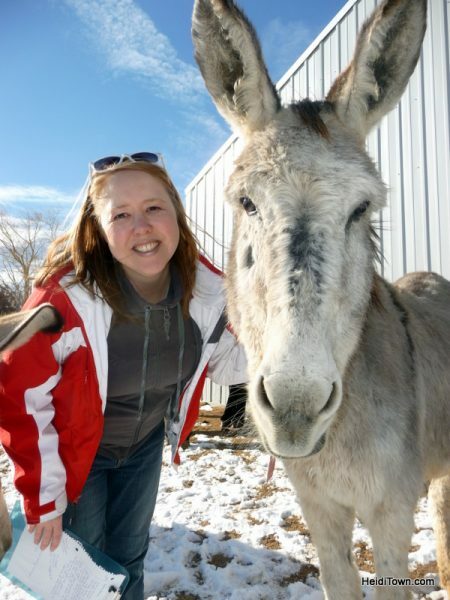 At one of my all-time favorite Colorado nonprofits, Longhopes Donkey Shelter in Bennett, you can sponsor a donkey for $30 a month. 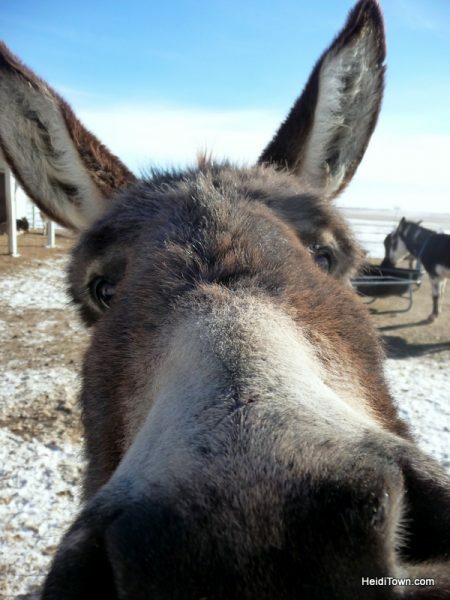 Just like the website says, this is the next best thing to owning a donkey, so if there’s a donkey fanatic in your life, but they don’t have the ability to own one of these long-eared sweethearts, a sponsorship is just the ticket. And of course, lastly, you can make a donation in the name of a friend or family to their favorite nonprofit this holiday season.